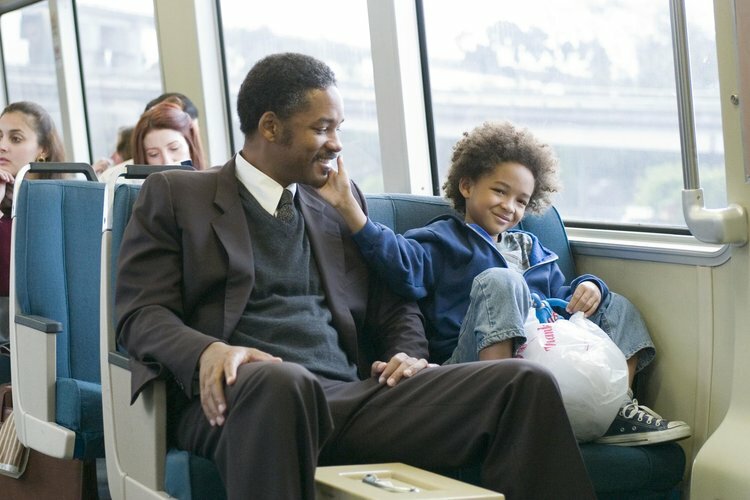 Join Us in watching “The Pursuit of Happyness” and making tie blankets that will be donated to shelters in Sonoma County. No RSVP needed. Donations of hygiene items are encouraged.